AURORA, Ill. (WLS) -- The Aurora Public Library is turning overdue books into a boon for local food banks. The library's "Food for Fines" drive runs the entire month of November. For each donated item, the library will knock $1 off a person's bill up to $5. 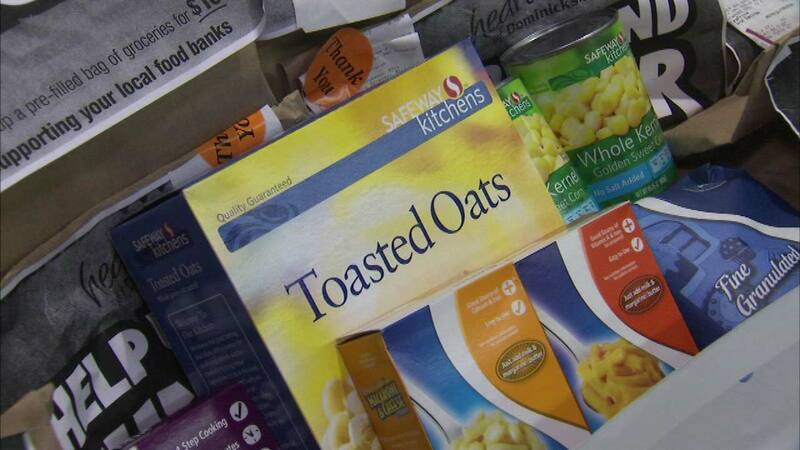 Breakfast cereals are needed the most, but they will accept all non-perishable items.